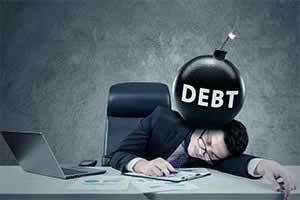 Our simple, safe debt relief services can help you get your financial life back on track! Complete this form or call (800) 235-1407 to speak with a certified counselor and find out if debt consolidation is right for you! 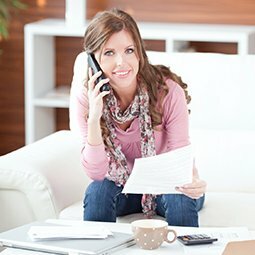 Schedule your free debt analysis! Please click "I'm not a robot" above to submit this form. Credit counseling is a FREE service that we offer to consumers who are looking to find ways out of debt. Our consumer credit counseling professionals are nationally certified debt experts who will perform an in-depth analysis of your financial situation to help identify ways for you to save money and get out of debt. 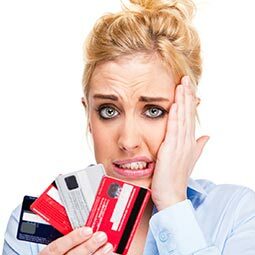 Debt consolidation is a safe, effective way to responsibly pay your credit card debt. You'll make one simple payment every month and we'll pay your creditors, all while saving you time and money. 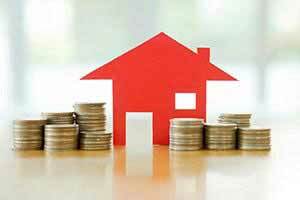 Our clients see average interest rate reductions of 64%, reducing their monthly payments by around 25%. Cambridge is approved by the Department of Housing and Urban Development (HUD) to provide housing-related services throughout the country. Our housing counseling services include foreclosure prevention, rental counseling, first-time homebuyer courses, and post-purchase housing counseling. 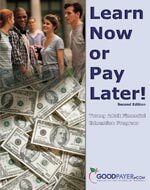 Student loan debt has surpassed credit card debt and is now ranked #2 in terms of debts that Americans are holding, second only to mortgage debt. Our student loan counselors will review your entire financial profile, including your federal student loans, and work with you to find an affordable solution. 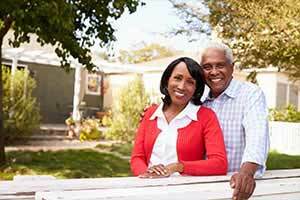 Many seniors are looking to reverse mortgages to help them through their golden years. Our certified reverse mortgage (HECM) counselors are here to ensure that seniors fully understand all aspects of the reverse mortgage so that they can make an informed decision. Counseling is required for HECMs. 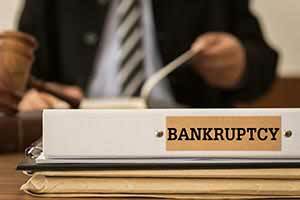 Cambridge is approved by the U.S. Justice Department’s EOUST to offer the educational courses that consumers need in order to file and complete a bankruptcy petition. 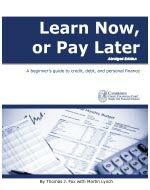 Before filing, consumers must first complete the pre-filing course and must complete the post-filing debtor education course to get a certificate. 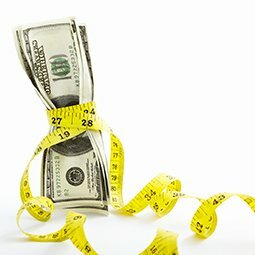 Find out how fast you can get out of debt and how much you can save! Call (800) 235-1407 or complete the form above to get started! Schedule Your FREE Debt Consulation With a Certified Counselor Now! By enrolling in our program, our typical clients enjoy average interest rate reductions from 22% down to 8%, saving them an average of nearly $150 every month. These reductions help our clients to get out of debt in just about 48 months. 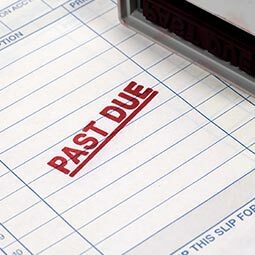 Other benefits of our debt consolidation services include bringing past-due accounts current and the elimination of certain late or over-limit fees. 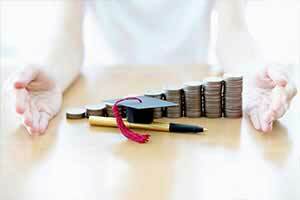 Please complete the form above to schedule your FREE Debt Analysis now. We will never share your information to anyone, for any reason, ever! Our main goal here at Cambridge is to spread financial education and increase financial literacy. Click here to visit our financial literacy portal. A 'minimum monthly payment' is the lowest amount you can pay toward your monthly credit card bill in order to keep the account current. However, too many of us make JUST the minimum monthly payment. Learn why that's not the best way to pay down your credit cards. What is a Credit Card Charge Off? We've all heard the term "charge-off". What exactly does it mean to have an account charge-off? How bad is it really? Do we still have to pay a charged-off account or does the debt eventually "go away"? When exactly does an account charge-off? We'll teach you the basics! 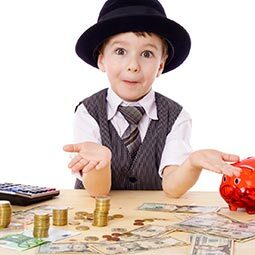 In general, kids have little to no concept of money. Why is that? Because, in a majority of America's schools, financial literacy is not a core topic. 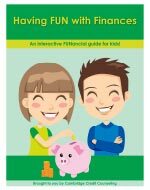 It's our responsibility as parents to teach our kids the value of money as early as possible. Here are some things to discuss with your kids. Credit counseling has been around for decades, but today's credit counseling agencies are held to a much higher standard than those that were around in the 1960's. 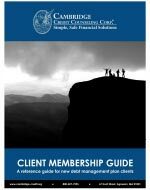 Learn the benefits of credit counseling, the history of the profession and how it's evolved over the years. One of the first things that a certified credit counselor will do when speaking to a consumer is to work with them to create a household budget. Why? Because having a budget helps to keep your spending in-check and build up your savings. 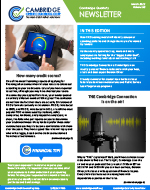 In this article, we'll teach you how to get started. Click on any of the following helpful guides to download, or click here to see all available publications and tools. 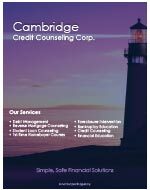 Why Choose Cambridge Credit Counseling? Cambridge Credit Counseling is a 501(c)(3) non-profit agency offering credit counseling, housing counseling, reverse mortgage counseling, and bankruptcy counseling services. We are a national organization providing assistance for a wide-range of financial issues, and chances are that you or someone you know could benefit from one of our many services. All of our professional counselors are certified through an independent third party, and they have an average of around 14 years of experience helping people gain control of their finances. Our counselors are here to help you. All you have to do now is help yourself by calling Cambridge today at (800) 235-1407, or complete this form to get started right now!